Weddings represent a major life event that, along with the inherent joy, can bring out the dark side of even your closest, most loving friends and relatives. Couples often ask me why planning a wedding can seem like a crisis. And they wonder why weddings can bring out so much wackiness out in other people. The truth is: Weddings represent a major life event that, along with the inherent joy, can bring out the dark side of even your closest, most loving friends and relatives. Unfortunately, some brides feel they are drowning in negative energy. It gets better once the big day comes around - I swear - but dealing with the people who keep you in crisis mode is no fun along the way. I love how she enlightens us to the existence of "Energy Vampires" - those people who can drain your battery - so I asked her to shed some light on how they get in the way of wedding planning, as well as how to spot them, avoid them and rise above them. "Weddings are a time of high stress and they bring out the best and worst in people," she says. "Be aware that you may have a friend or relative who is an energy vampire. This is someone who saps your energy and someone who may who's worst side may come out. The energy vampires I discuss in Positive Energy are the Sob Sisters, those chronic complainers who feel that nothing is ever right. Also the Blamers and Criticizers who put so much negative energy into weddings." "When planning a wedding it is natural for fears, insecurities, drama, and stress to get amped up," she says. "It all gets heightened. That's why it's so essential for a bride to be surrounded by positive, loving, supportive people who can help keep her positive and celebratory. It's her big day, and those around her must support that. " 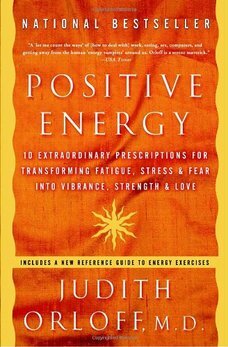 What is the first step toward bringing in more positive energy? "Set your intention for the wedding to be loving, positive, and inspirational," she says. "Make a vow to eliminate energy vampires from this celebration if possible and not to be drawn in by the antics of those who must attend. " And who are the worst wedding offenders? "Drama Queens seem to thrive on weddings. They make everything a crises and wear you out with off the chart dramas. The bride and groom should definitely avoid them!" 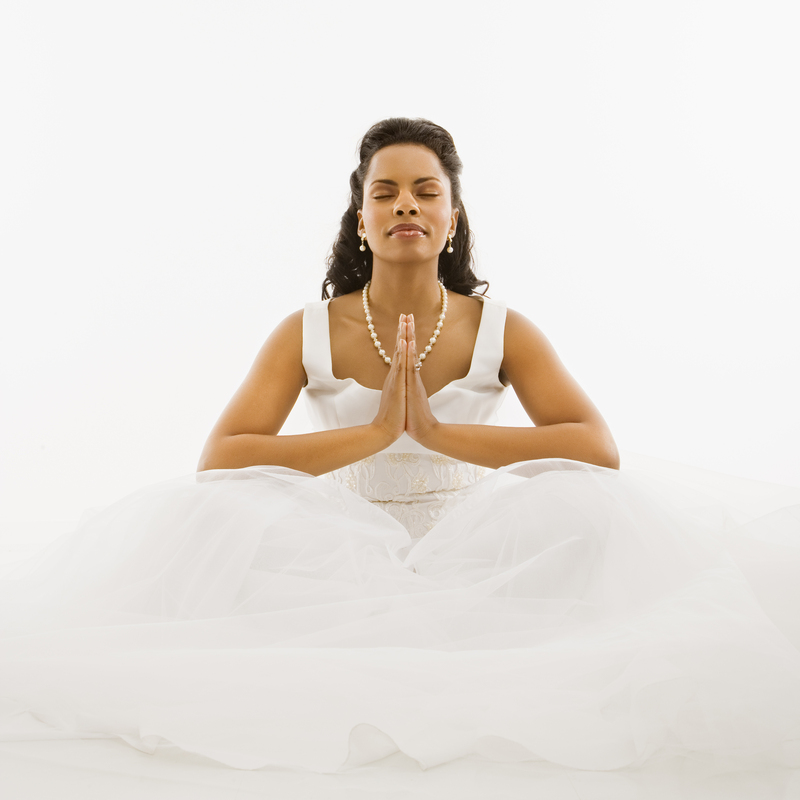 She also recommends five minutes of meditation a day will to help brides stay centered and calm. She loaned me this "Root Planting Meditation" for use in my book Wedding Goddess. "Sitting in meditation is a life-line to your center, to the earth," she says. "By calming the mind, you can re-align with your essence." • Close your eyes. Focus on your breath. 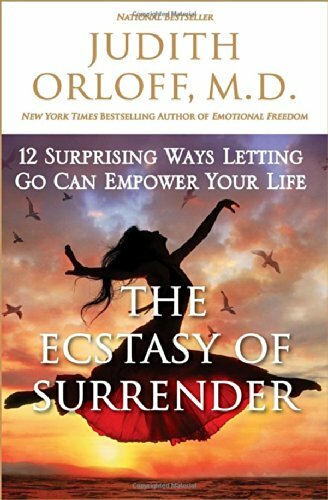 • Then gently extend your awareness downward to strata, bedrock, minerals, and soil. • From the base of your spine begin to feel continuity with the earth's core. • Picture having a long tail that roots in that center. 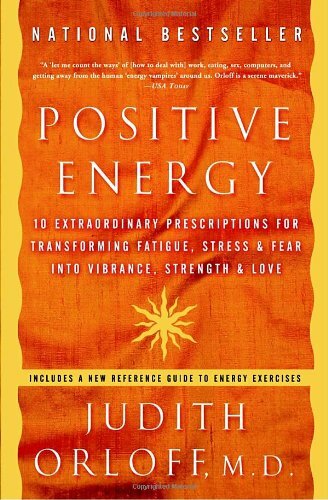 • Allow the earth's energy to infuse your body and stabilize you. • Meditate for five minutes or an hour if you like. This is sacred time to ground your self. The more time you allow yourself to meditate and reconnect to yourself, the stronger you will be and the less you will be willing to let others drain your energy while planning your wedding. Dr. Judith Orloff recently started an Empath Support Community on Facebook. Although it is not for wedding couples specifically, you can join if you are feeling sensitive to the energy of others and want some support in dealing with energy vampires and anxiety.